All NEWPARK HOTEL homes currently listed for sale in Park City as of 04/19/2019 are shown below. You can change the search criteria at any time by pressing the 'Change Search' button below. 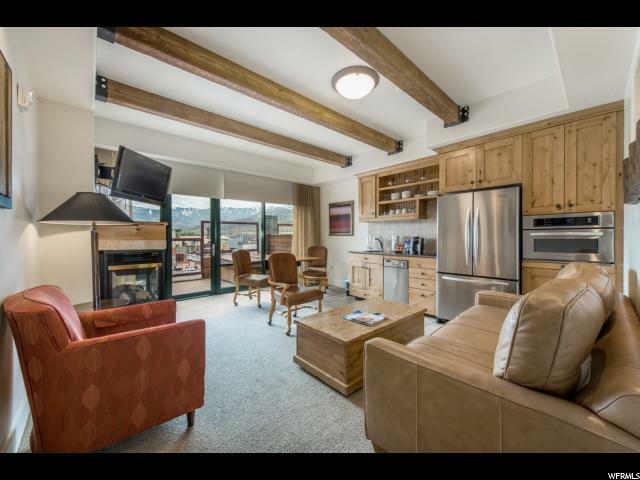 "The Newpark Hotel Condos are thoughtfully perched at the edge of the scenic 1,200-acre Swaner Nature Preserve & just minutes from the Park City Ski Resorts. Newpark Resort Center is the centerpiece of the state's first LEED-certified resort community with access to restuarants, shops, hiking & biking trails, concerts, events, and more! This residence sits on the top floor with large windows looking out over all the ski resorts while letting natural light drench the living room that goes out to a private deck & hot tub. Offered finely furnished and turn-key, residence 417 is a prime vacation rental property!" "Located in the heart of Newpark Village, this beautiful 2-bedroom/2-bath lockout floor plan has a full kitchen, kitchenette in lock-out bedroom, 2 fireplaces, 2 sleeper sofas, deck with hot tub and is fully furnished. Take in the breathtaking views from the private hot tub on the deck. Amenities include front desk, lobby, indoor/outdoor pool, hot tub, sauna & steam room. 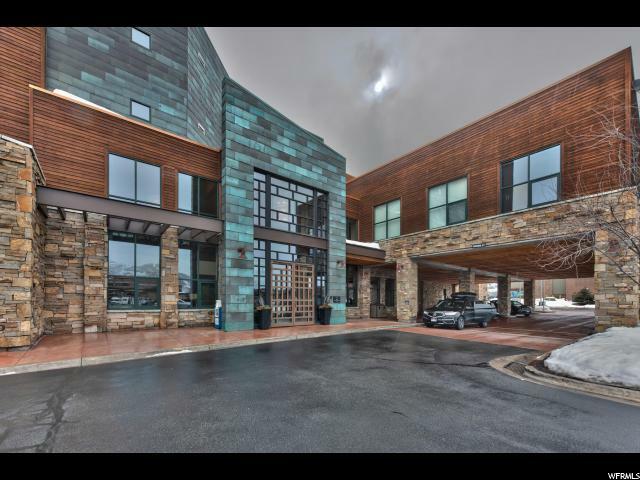 Walk to shops, restaurants, movie theaters, bowling alley, Swaner Nature Preserve and (free)city bus stop...to 3 ski resorts or anywhere else in Park City/Deer Valley."